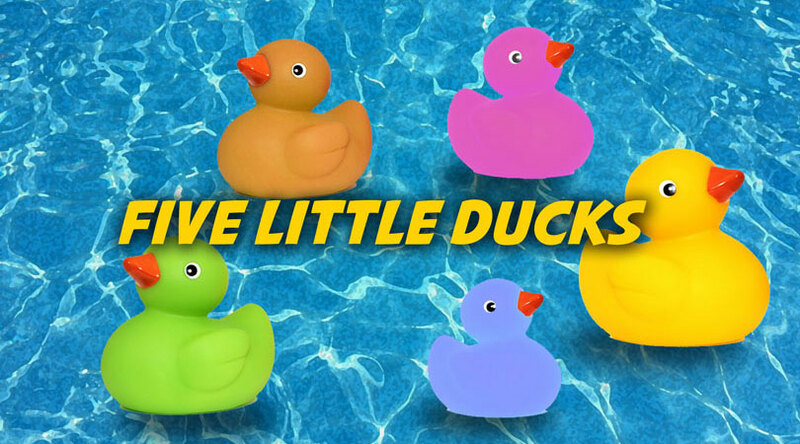 “Five Little Ducks (Went Swimming One Day)” is a children’s counting song, suitable for count down from five to none. Similar songs are “Ten in the Bed”, “Ten Green Bottles” and “Five Little Monkeys”. 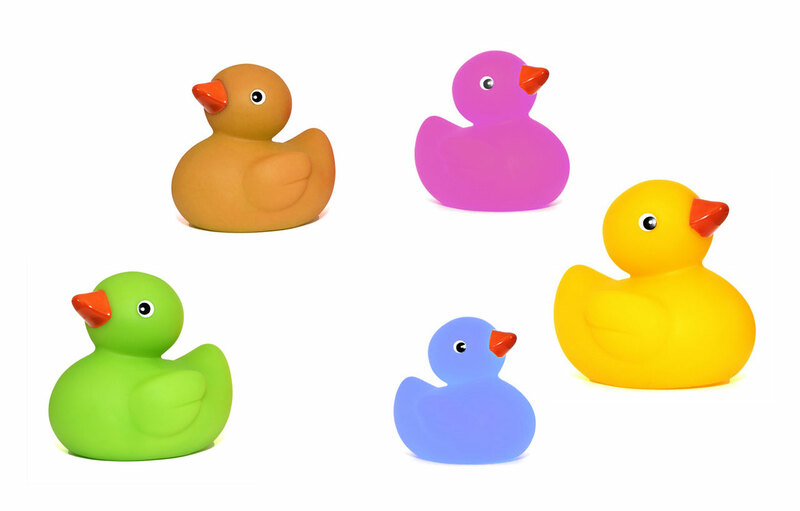 To save this free music sheet of “Five little ducks went swimming one day” to your computer, right click (or tap and hold, on mobile devices) and choose “Save Image As…”. To download a ready-to-print PDF of “Five Little Ducks (Went Swimming One Day)” for music activities with a music sheet, lyrics and a colouring sheet for kids, right click (or tap and hold, on mobile devices) on the following link, then choose “Save link as…”. 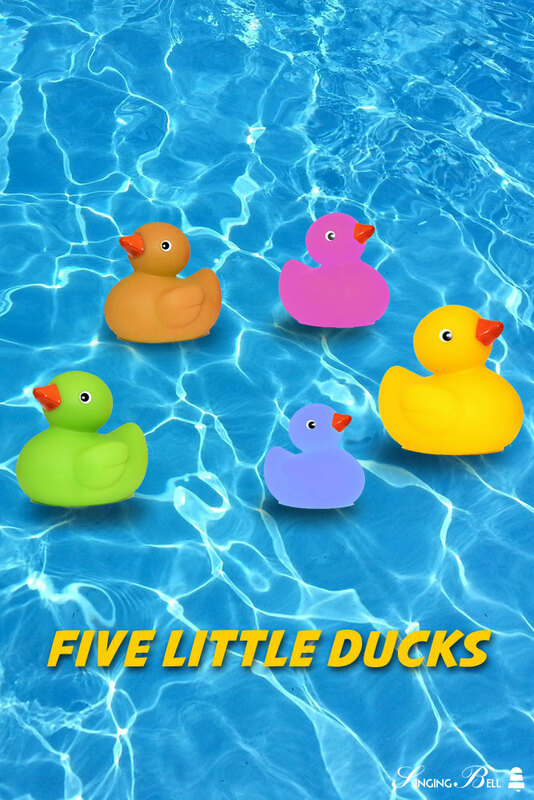 To be able to watch “Five Little Ducks (Went Swimming One Day)” any time you’d like to on your tablet, smartphone or other mobile device, click on the following link to download the video file (mp4 format). Tags: Animals, Counting, Karaoke, Kindergarten, Nursery Rhymes, U.S.A.